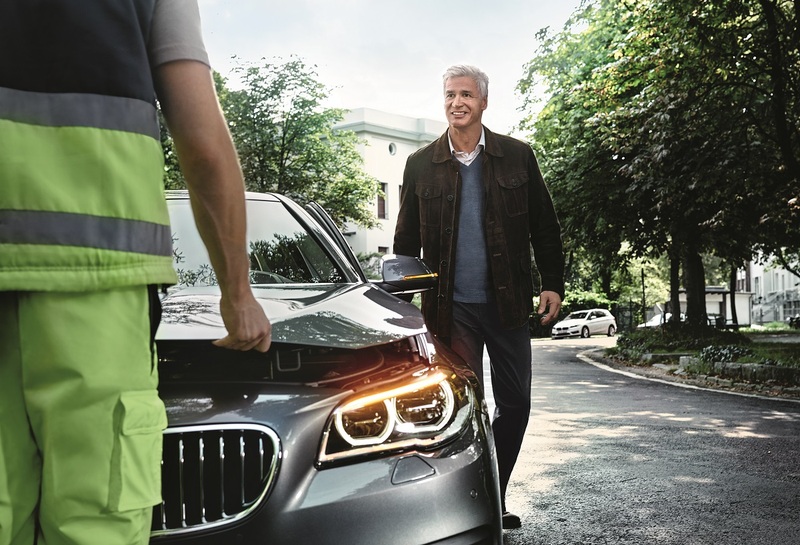 Roadside Assistance is available from BMW direct, 24 hours a day, 365 days a year. Even if someone else is driving your vehicle, you’re covered. Coverage includes New BMWs – 4 years/unlimited kilometers from the original in-service date. Certified Pre-Owned BMWs – 6 years/unlimited kilometers from the original in-service date. weather, traffic, along with concierge service. Renew online by signing up for “My Connected Drive Portal” and purchasing a new subscription. 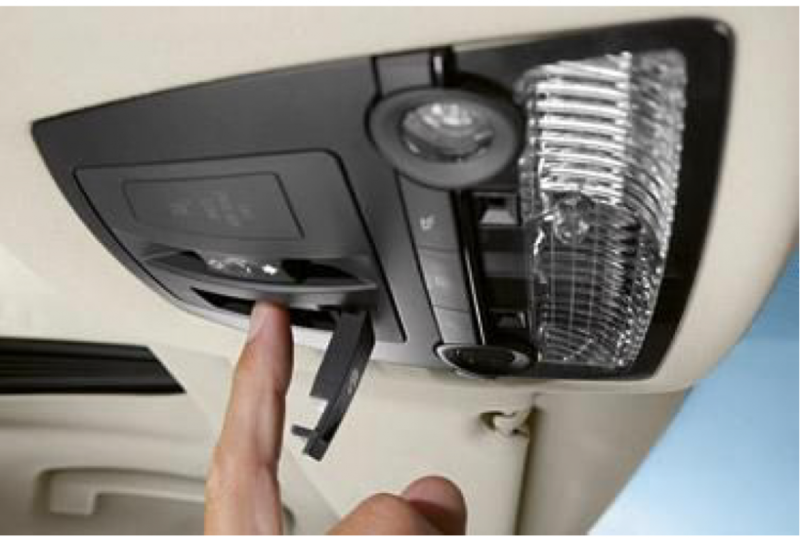 Some limitations may apply based on vehicle options, see Connected Drive Services tab for more details Click Here.